Block of 3 garages and land for investment. 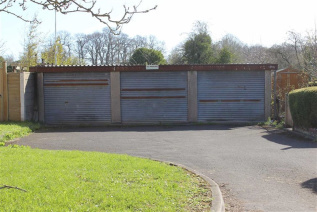 Block of 3 lock-up garages adjoining a residential area in Lyneham. 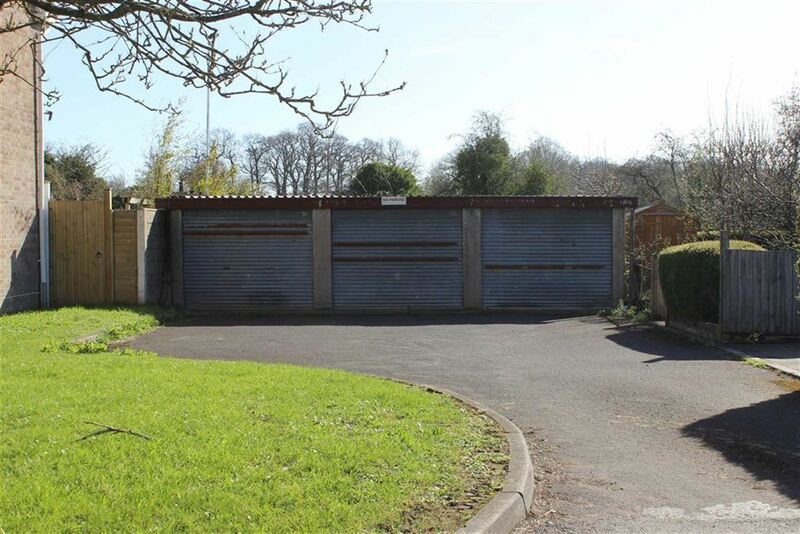 The garages are block built with a flat roof and up and over doors to the front. 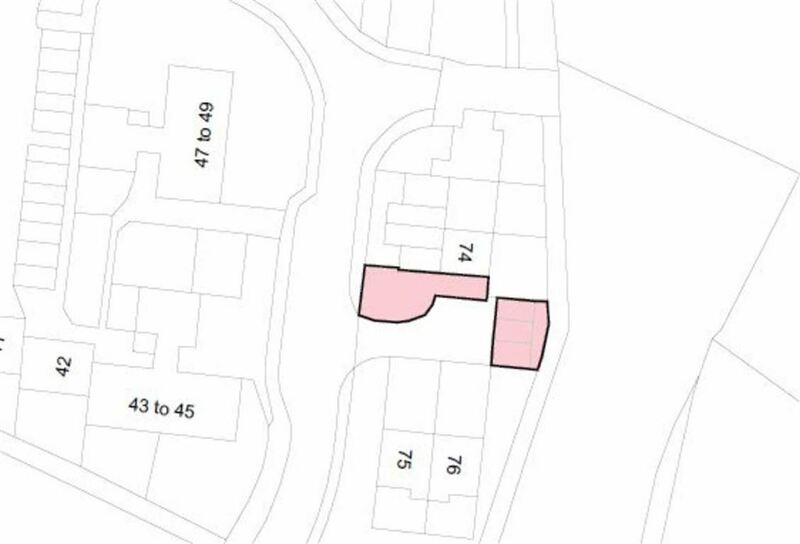 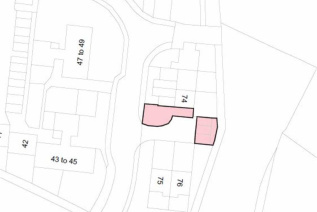 There is a piece of land to the rear and also a grassed area adjoining No74. 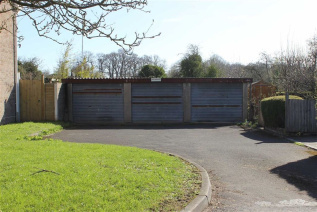 The garages could provide a potential rental income of about £15 per week each which equates to an overall income of about £2,340 per annum.